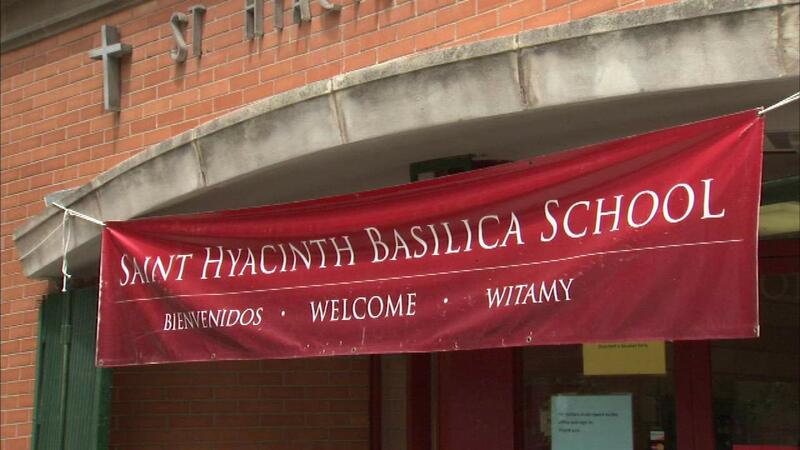 CHICAGO (WLS) -- Thousands of dollars in donations are helping students at Saint Hyacinth, a day after a break-in there. The principal says he found the office ransacked and $5,000 missing from the school safe. The school, located in the city's Avondale neighborhood, is closing at the end of the month. The stolen money was set aside to help students enroll at new schools. The donations will cover the stolen money and fund even more scholarships.